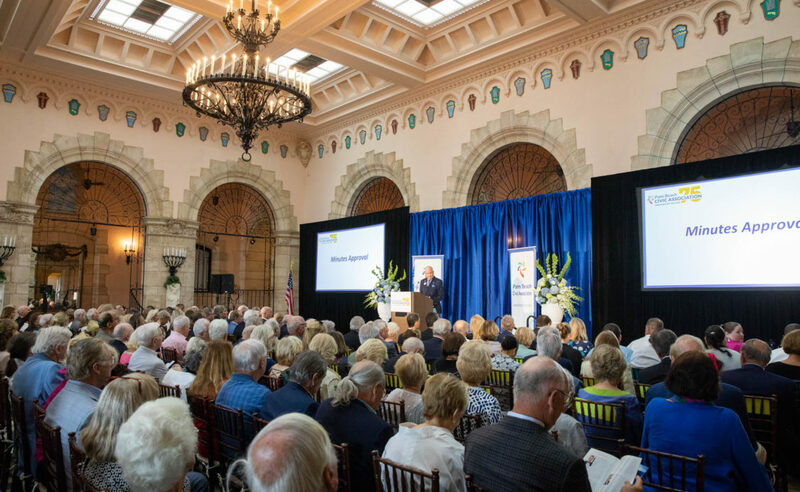 Get the news that is important to you in This Week in Palm Beach. February 1, 2019 edition. 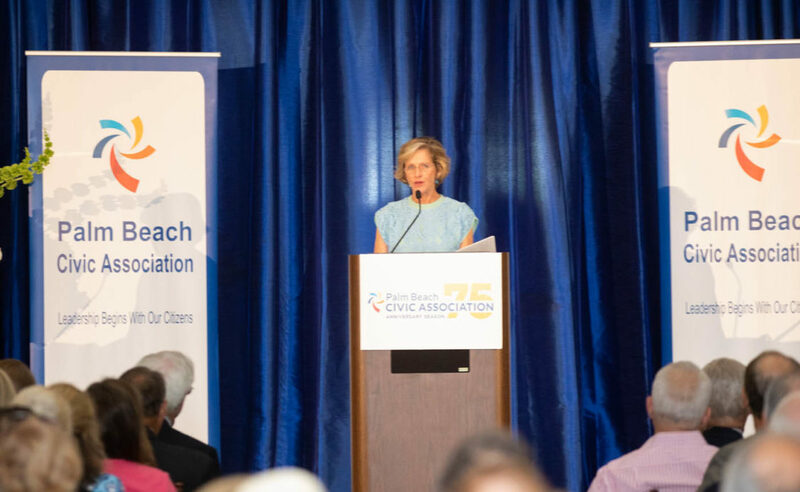 To subscribe to This Week in Palm Beach and receive it in your inbox, click here.